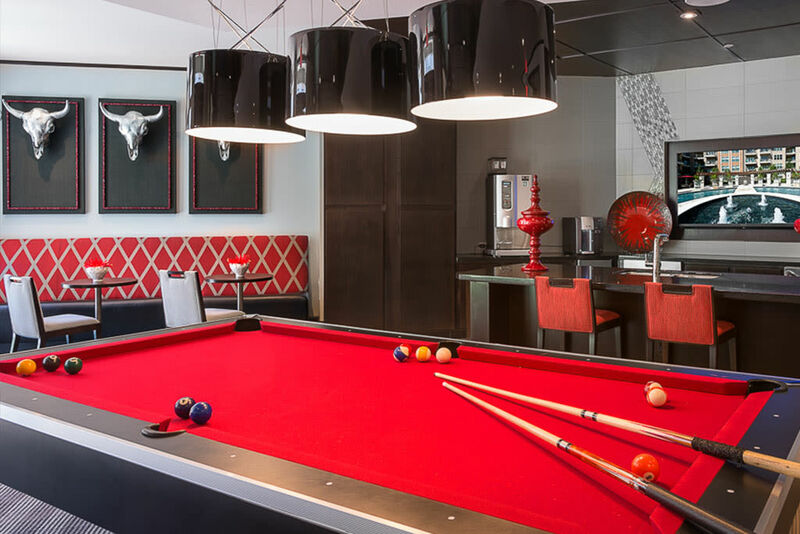 Experience elevated living and contemporary Texas luxury at Addison Keller Springs. 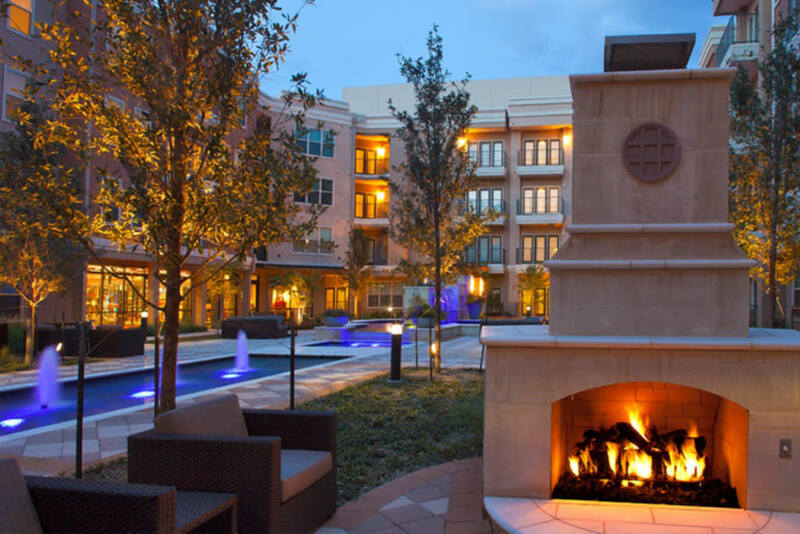 Set on impeccably landscaped courtyard grounds, each of our luxury apartments for rent in Addison, Texas, is designed with modernity in mind. Your new studio, 1 & 2 bedroom apartment is furnished with top-of-the-line upgrades, including stainless-steel and energy-efficient appliances, lofted ceilings, and a private balcony or patio with courtyard or city views. 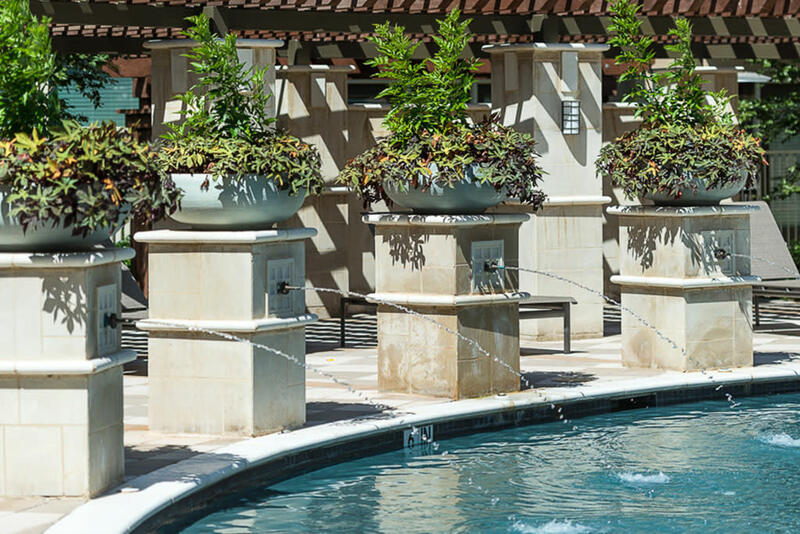 To enhance your lifestyle, our picturesque community also features a wide array of resort-inspired community amenities. 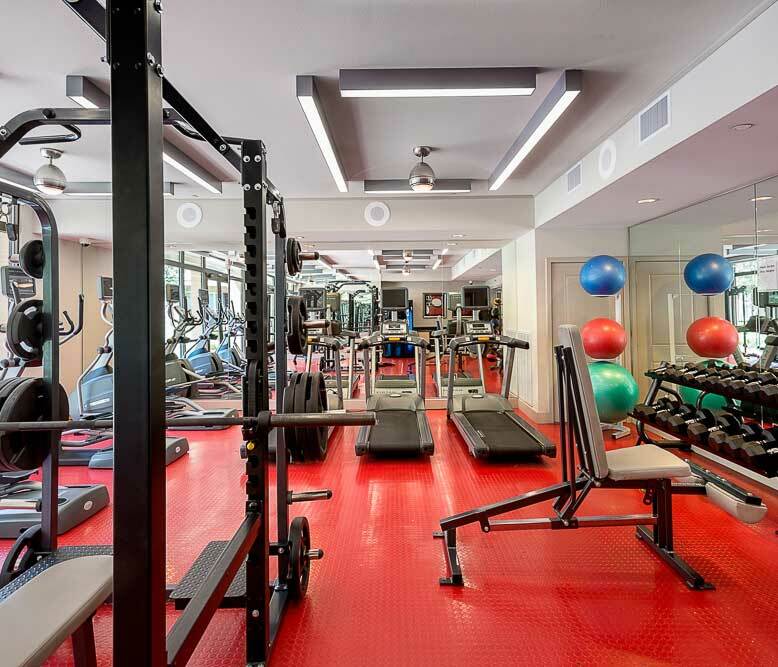 From convenient controlled-access garage parking to a 24-hour state-of-the-art fitness center, better living is within reach when you make your home at Addison Keller Springs. 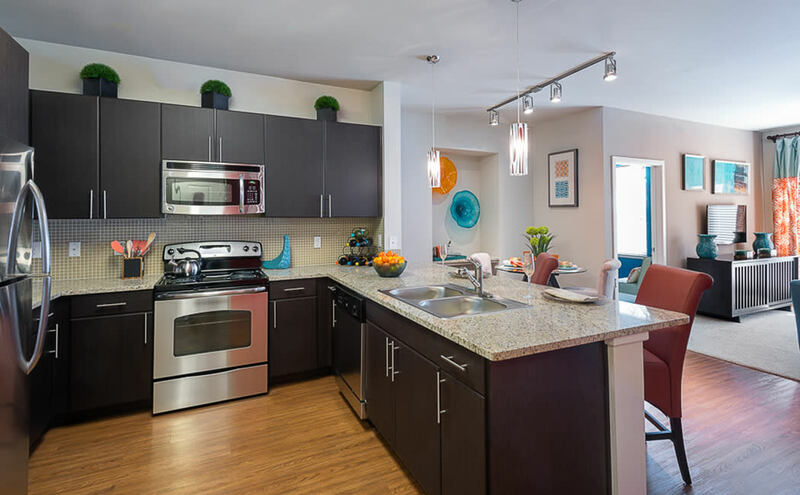 Featuring impeccably designed kitchens and high-end upgrades throughout, Addison Keller Springs has an apartment you’ll love to call home. 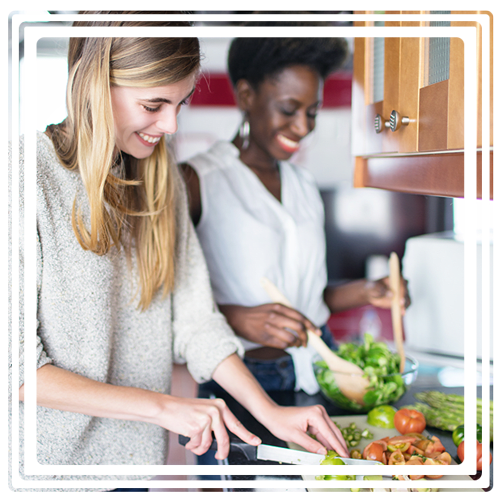 Imagine creating home-cooked meals in your gourmet kitchen, complete with stainless-steel and energy-efficient appliances, stunning granite countertops, and a modern tile backsplash. After dinner, pour yourself a glass of wine and relax on your private balcony or patio, taking in the courtyard and city views. 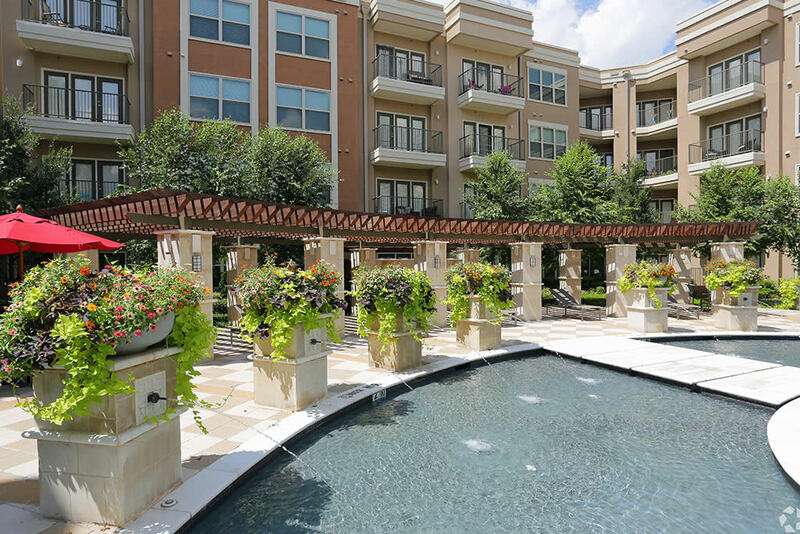 At Addison Keller Springs, the community is crafted around your wellbeing. Take advantage of the free weights and cardio equipment in our 24-hour state-of-the-art fitness center. In the summers, you can work on your tan at the sparkling outdoor swimming pool and spa. If you’re a dog-lover, our pet-friendly community also features the largest private dog park in Addison, complete with an obstacle course. 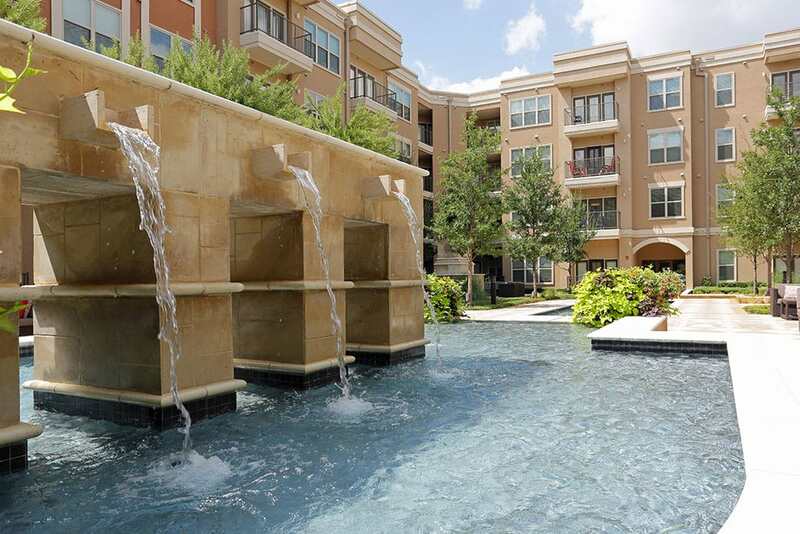 Ideally situated in Far North Dallas, Addison Keller Springs offers beautiful luxury apartments for rent in Addison, TX. 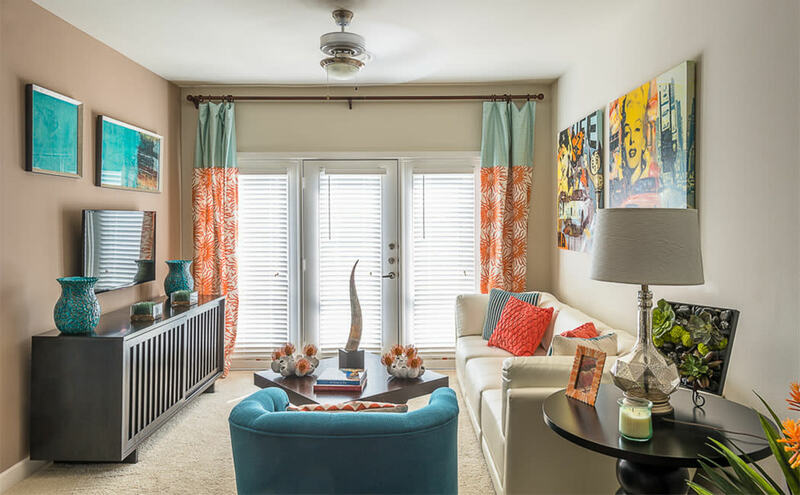 As a resident of our impressive community, you will live within walking distance of Addison Circle, a short drive from the Dallas North Tollway and Beltline Road, and just around the corner from DART light rail and bus stops. 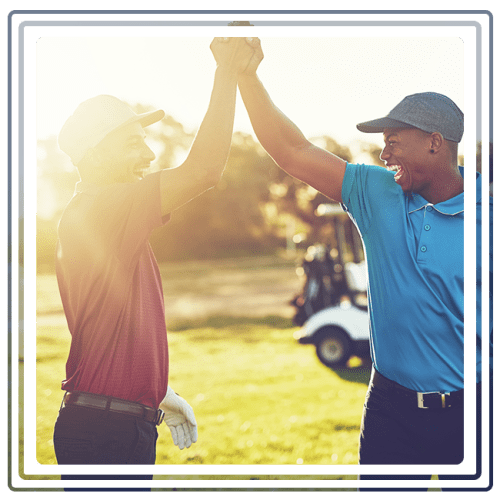 For fun in the neighborhood, enjoy a delectable meal at Kenny’s Wood Fired Grill or play 18 holes at the gorgeous Bent Tree Country Club. At Addison Keller Springs, we know your animals are an important part of your family. That’s why we’re proud to welcome up to two pets per home to our pet-friendly community in Far North Dallas. Addison Keller Springs boasts the largest private dog park in Addison, so you’ll have no shortage of opportunities to give your pet a great workout. 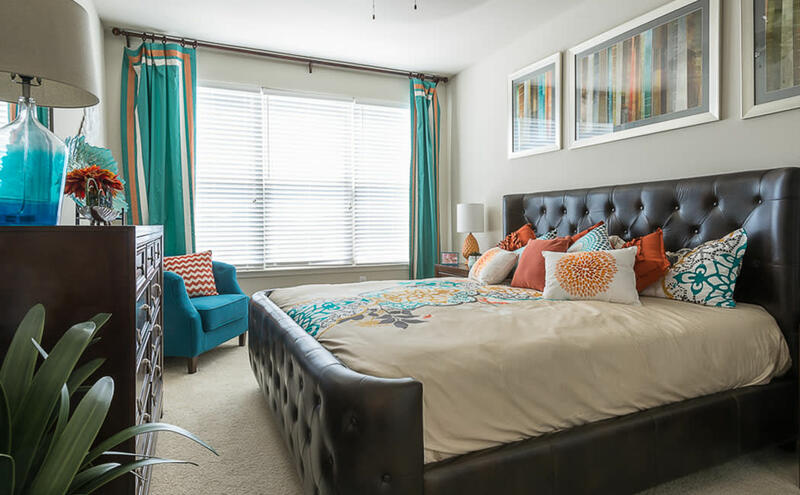 To setup a personalized walkthrough of our modern Addison, TX, apartments for rent near Brookhaven College, contact Addison Keller Springs today.